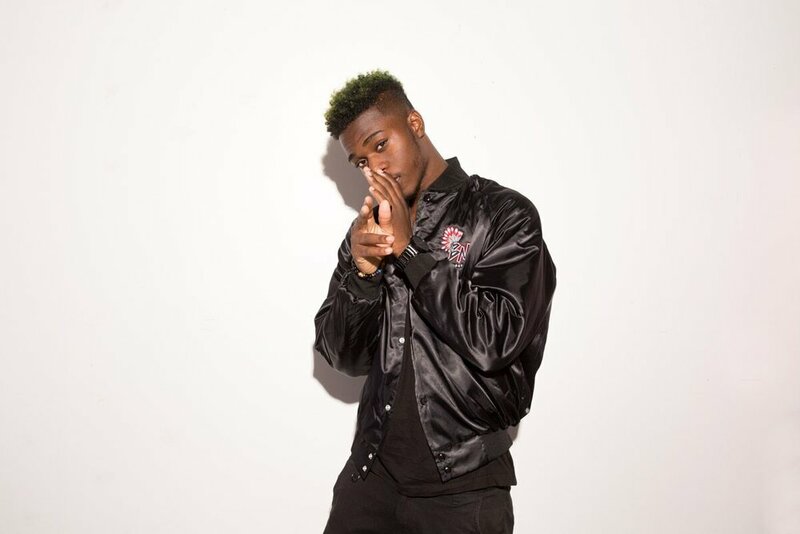 Producer and vocalist duo Mozado & Rosé have teamed up with fellow US based rapper Kyle Bent to craft their new single 'Too Thirsty' which was released on 2nd March via Majestic Casual Records. Tyler Campbell AKA Mozado is a Boston based beat-maker, music producer, DJ, audio engineer, and advocate of all things art. Tyler’s musical influences range from hip hop to rnb/soul to classical music and he has already played shows opening for artists including Skrillex, Wale, Cash Cash, The Chainsmokers, and Tokimonsta. Nashville based Rosé adds the timeless timbre of her voice to melt with bass-laden production to create a sound that's distinctly modern and continuously classic, while also creating an interesting contrast between electro-pop and hip hop. Kyle Bent was born in Jamaica but raised in Massachusetts, just outside Boston. The 20 year old rapper has been honing his songwriting skills, having released numerous tracks and mixtapes, and headlining countless venues and music festivals. Kyle Bent’s goal as an artist is to transcend all boundaries and stigmas that surround rap music, and pen lyrics that impact the listener. 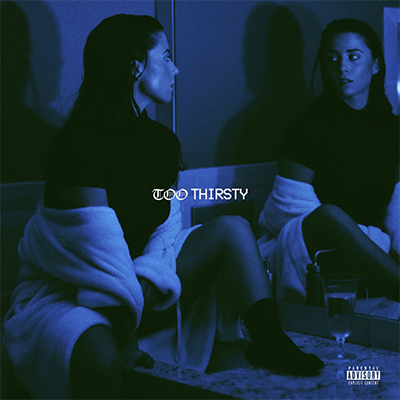 'Too Thirsty (Feat. Kyle Bent)' is available on all platforms.